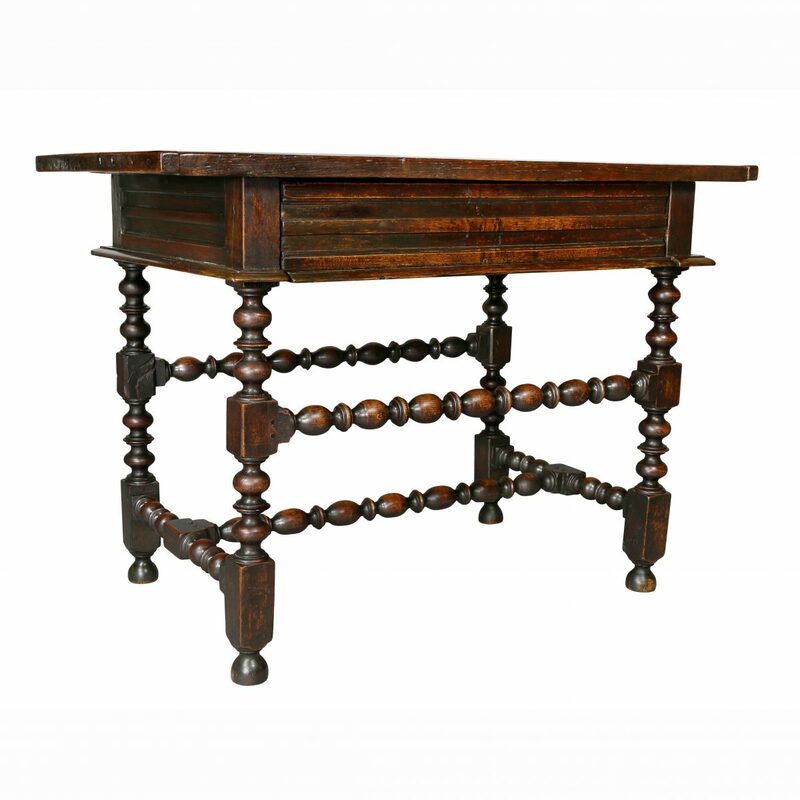 Demilune shape with a rosewood crossbanding, conforming frieze raised on square tapered legs. In good condition. H 29.38 in. x W 25.75 in. x D 12.5 in.